Road traffic accidents have shot up by 33 percent and claimed 3 more lives this Christmas holiday as compared to the same day last year. Police statistics indicate that 122 accidents were recorded yesterday as compared to 89 during the Christmas Day in 2017. 11 of the accidents that occurred yesterday were fatal and claimed 12 lives and left 63 people injured. The figures show an increase to last year's statistics. Nine people were killed and 42 others injured in a total of 89 accidents, six of which were fatal, recorded in 2017. 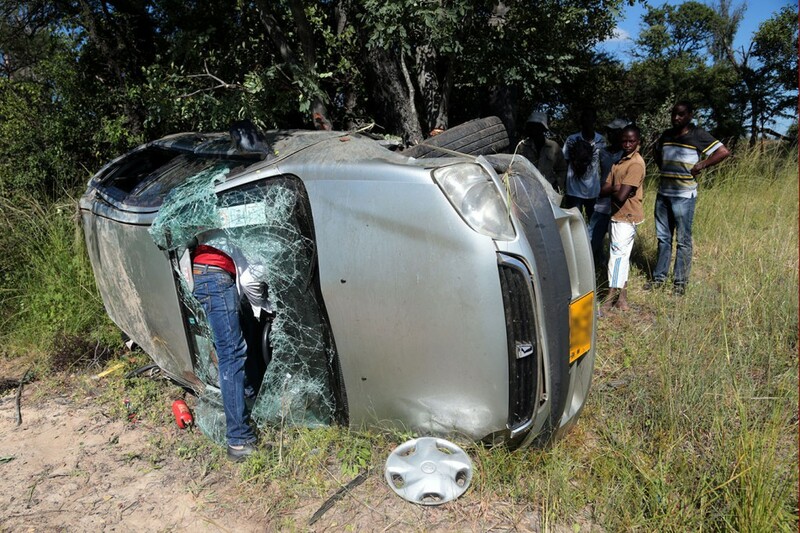 ZRP Spokesperson, Assistant Commissioner Paul Nyathi said most of the accidents can be attributed to human error and could have been avoided. "The major causes of these accidents were speeding, inattention, misjudgement, Reversing errors and failure to observe road rules and regulations," he said. Assistant Commissioner Nyathi urged drivers to travel at safe speeds and consider the condition of the road and safety of other road users. He also urged drivers to desist from taking drugs and alcohol when driving.